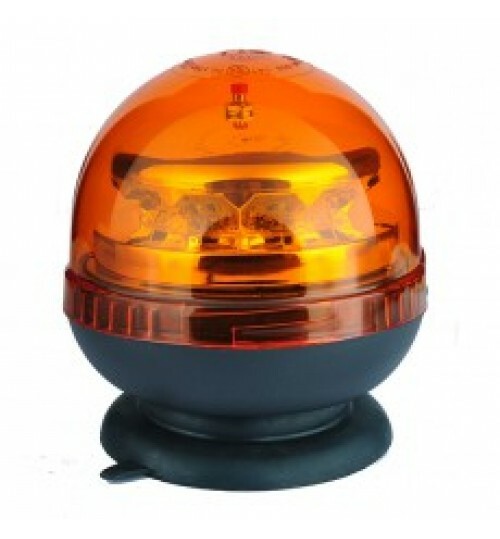 Dual voltage rechargeable amber rotating flash beacon 125 rpm with magnetic mount, withstandable to speeds of up to 70mph. The lens is made of tough polycarbonate with an ABS housing. the beacon is fitted with an On/Off Switch and a battery state of charge indicator. This beacon has 12 LED's and is supplied with a 230v and 12V charger.